At this year’s BNA2017, we presented our community project, The Brain Domain, to fellow BNA members. Aligning with the BNA’s aims, The Brain Domain’s primary objectives are to engage the interested public with neuroscience and to develop science communication skills for early career scientists in a peer-driven setting. Articles posted on The Brain Domain website come in all shapes and sizes, from quirky introductions on neuroscience topics to explorations of recent news to patient perspectives. We encourage submissions that highlight the author's voice and background, fostering an environment where the diversity of those contributing to neuroscience is acknowledged. We seek the quirky, the practical, the pensive, the silly, the exciting, and the moving. We encourage our contributors to develop their unique voice in neuroscience public engagement. Our poster at the BNA2017 sought to attract new readers and contributors and we had many positive interactions with interested BNA members. Neuroscience is incredibly interdisciplinary, and the diverse backgrounds of our current team help us share knowledge and learn about other approaches to research. The Brain Domain seeks to help both contributors and readers connect to other branches of neuroscience. Effective science communication, with both the public and peers, is a skill funders increasingly seek in the modern scientist. Whilst public engagement is the key benefit, this project provides an environment to develop these skills with the support and guidance of peers. We hope to amuse, delight, and inform our readers. 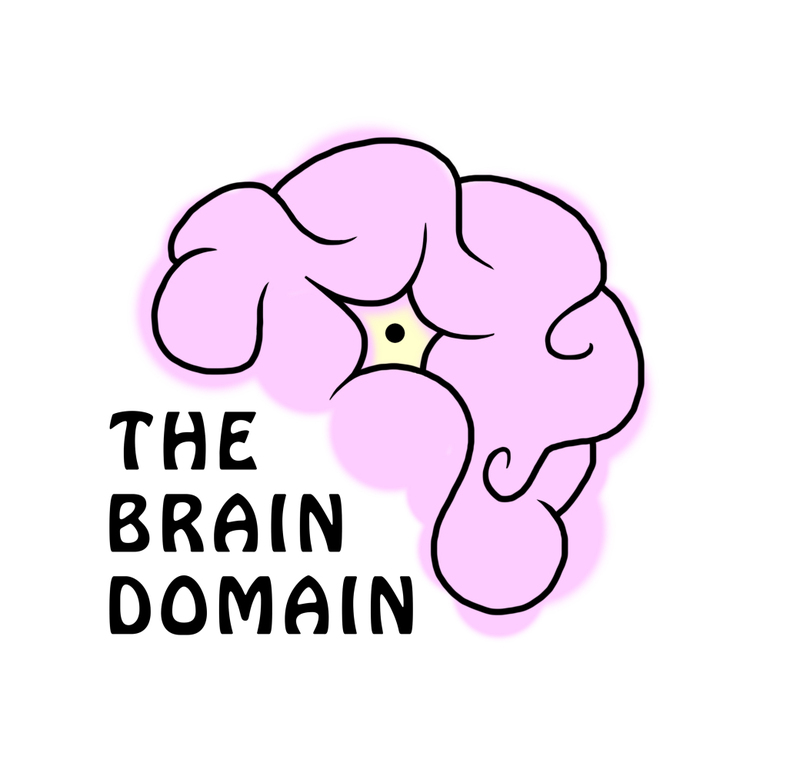 You can find our content at www.thebraindomain.org. We are also on Facebook @Neuroscience.TheBrainDomain and on Twitter @Brain_Domain. Here, you will find links to our latest post: a patient perspective on epilepsy, by guest writer Chantal. Finally, if public engagement lights a fire in your belly, and you want to develop your writing skills, we'd love to hear from you.